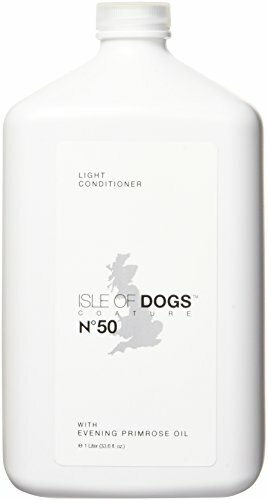 A light conditioner, featuring moisture-enhancing Evening Primrose Oil, that leaves a luxurious finish on the coat. Hair is soft and healthy; skin is protected. Ideal for normal, oily, or troubled skin. Use in combination with No. 10 Evening Primrose Oil Shampoo, No. 16 White Coat Evening Primrose Oil Shampoo and No. 20 Royal Jelly Shampoo for incomparable silkiness and shine.